Innovation, innovation, innovation. It’s all we hear today, as we’re flooded with interviews and talks from academic, business and tech-pop culture gurus. 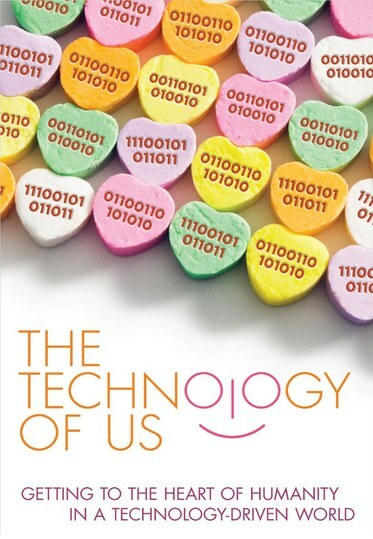 Ken Tuchman’s e-book The Technology of Us cuts through the morass. It’s a collection of smart essays by some of the most interesting leaders across a wide range of domains. Every piece is full of insights and intuitions on how technological innovation is humanizing our individual lives, our relationships and the connections between businesses and people. Star Wars director George Lucas, Fitbit designer Gadi Amit, Stanford Center on Longevity founder Laura L. Carstensen,?venture capitalist Randy Komisar and Colorado governor John Hickenlooper are just a few of this remarkably eclectic group of innovators, cultural influentials, scientists, designers, and business leaders each reflecting on how technological innovation is literally pushing us to evolve as human beings. Humanizing technologies that unleash new products, services and delivery systems can lead us to the next stages of an empathic society. The unique wisdom in this book, subtitled Getting to the Heart of Humanity in a Technology-Driven World, is its orientation around a value that one doesn’t often read about in books about business: EMPATHY. 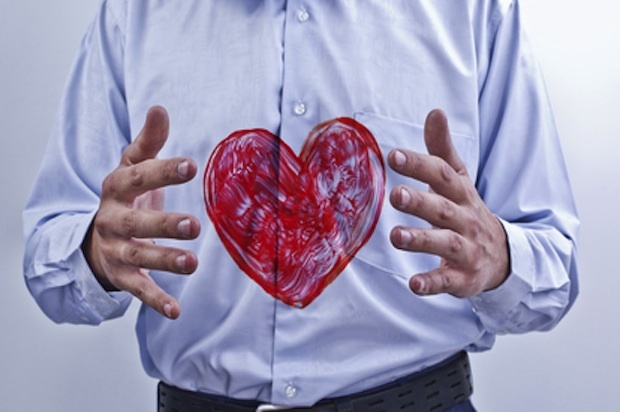 What would business look like, what would it require of every business to make empathy a core element in the design of all products, services, value chains, delivery systems and engagement with customers? As I was reading through this provocative anthology, I thought about whether the use of the word “empathy” in business is a humanizing of corporations, or a commoditization of empathy. Our new powerful communication and data technologies do demand businesses be empathic, i.e., listen to and serve customers to ensure the authenticity of their brand. But ultimately, empathy requires seeing people as more than “customers” and “consumers” to whom to deliver ever more efficiently things they “really” want. Customer/consumer is only one component of our identity. From thinkers like Daniel Kahneman and Jonathan Haidt we know that we often make decisions that aren’t in our best interests, or in light of the values we really hold. What we “want” as customers or consumers is often very different from we need (or what’s even good for us). As customers are empowered in unprecedented ways to damage brands for behaving badly or being inauthentic – and as businesses are similarly empowered to know exactly what customers want (not need) and to target them ever more cleverly? – we will indeed require empathy. Empathy is a serious practice, a serious capacity. For new technology to realize its humanizing capacity and for businesses to prioritize empathy will paradoxically require recognizing that not every product and service we can develop (however in demand it may be) is actually worthy of being sold. And not every everything we need to flourish as human beings can be commodified even with empathy at the center of design. No virtue distinguishes our humanity more than empathy. No virtue changes the bottom line more on how, with whom, where, and why we do what we do. Empathy makes concern for others no longer an external experience; it requires connecting with people from within. Empathy means not simply hiring hands and heads but hiring hearts, not simply worrying about good sales but about public good.? Empathy is not simply getting things right but doing the right things.